This is a tricky game. Celta will play Sevilla 3 times in a row, 2 times in the Cup, and 1 time in the league. This bet is for the league game. 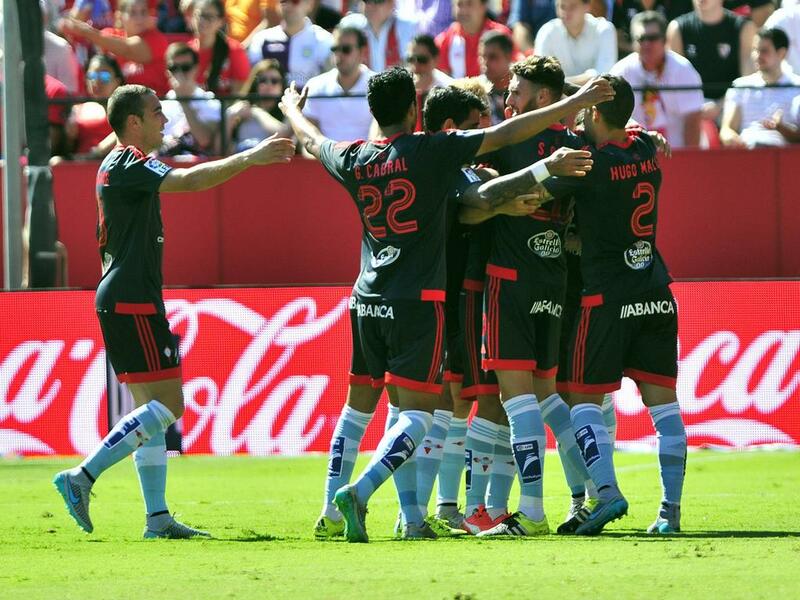 Celta will miss their top scorer Nolito, and also suspended Orellana. Remember that they also sold their captain Augusto, in January, so i don't see an easy game for them. Sevilla Draw No Bet is my pick here.